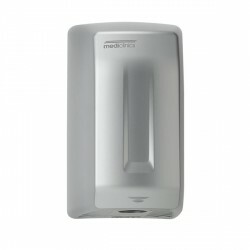 The Quest automatic Hand dryer in chrom. 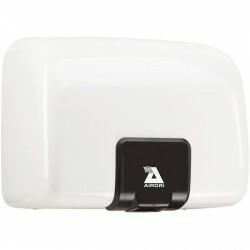 Low noise level of only 72 dBA. 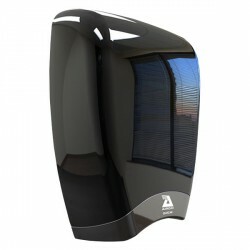 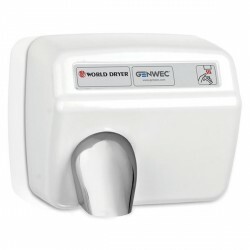 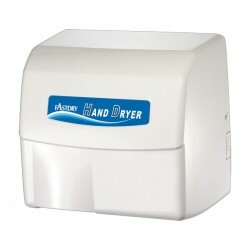 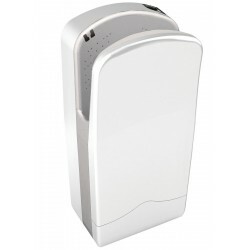 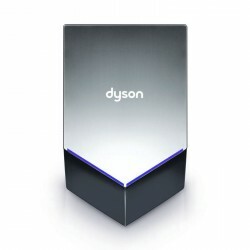 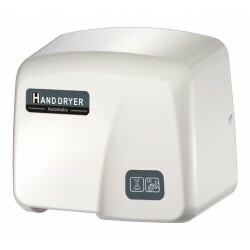 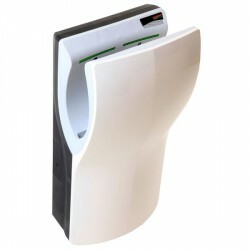 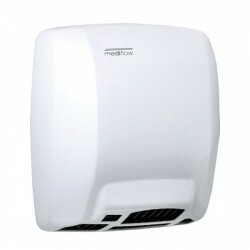 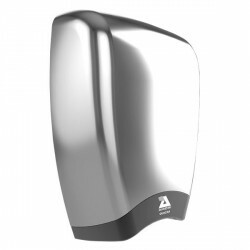 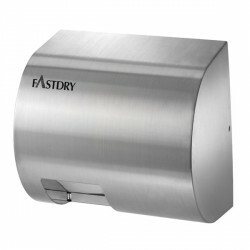 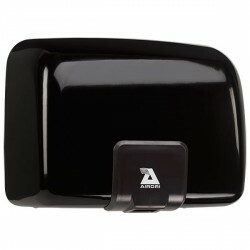 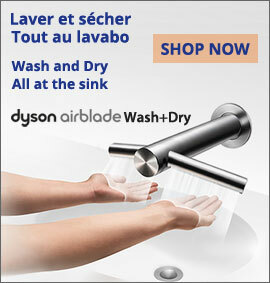 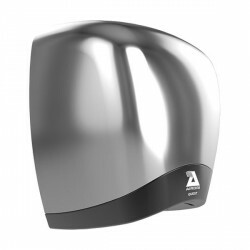 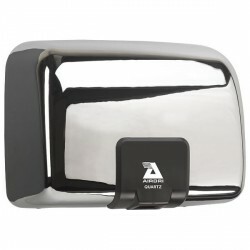 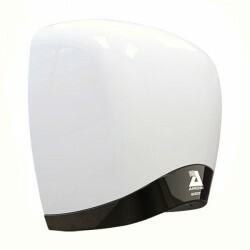 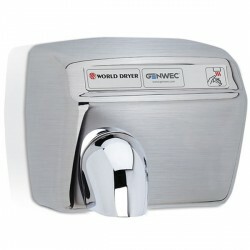 The new Quest Hand dryer has all the attributes of the popular Quartz repackaged in a compact design. 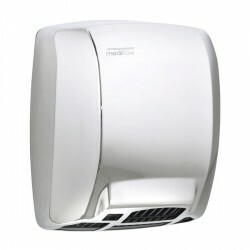 Energy efficient, quiet and fast, it combines a noise level of only 72 dB with a smart design. 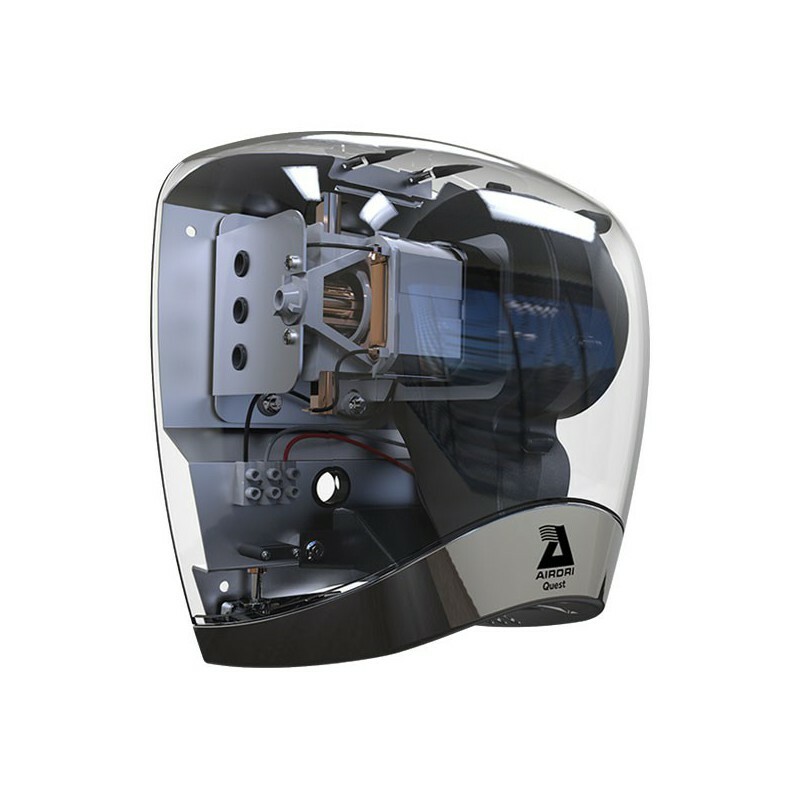 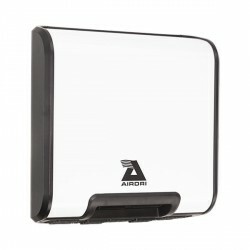 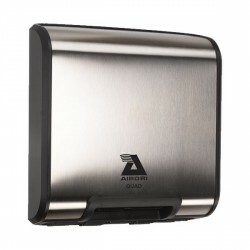 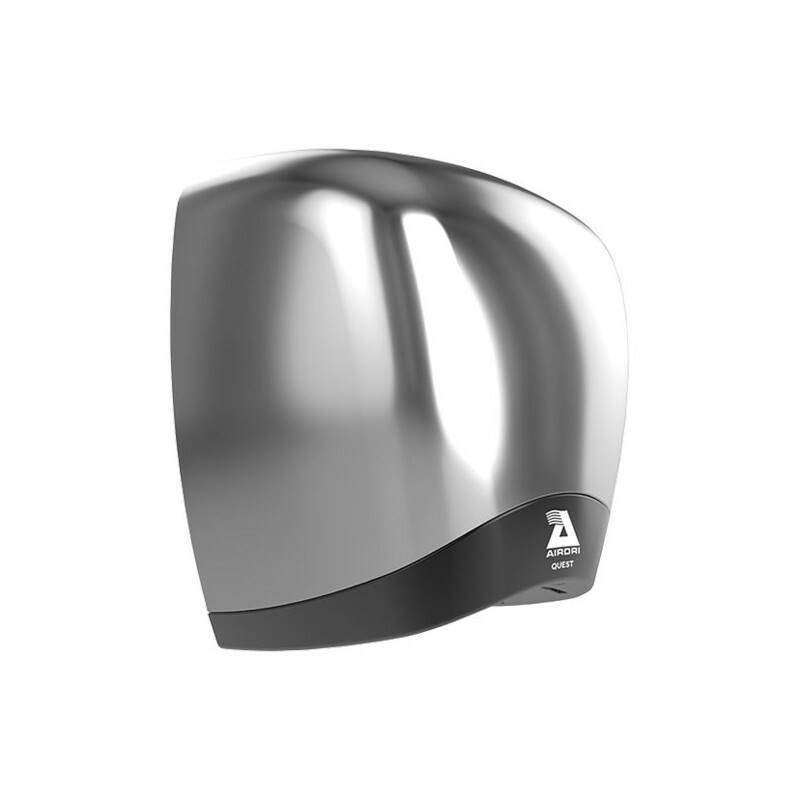 The latest hand dryer in the range, the Quest continues to meet Airdri’s commitment to sound level reduction and environmental protection. Quiet and stylish, the Quest is the perfect choice for restrooms with high traffic. 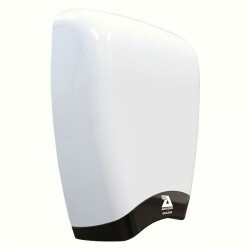 It has been awarded by the UK Noise Abatement Society's with Quiet Mark.